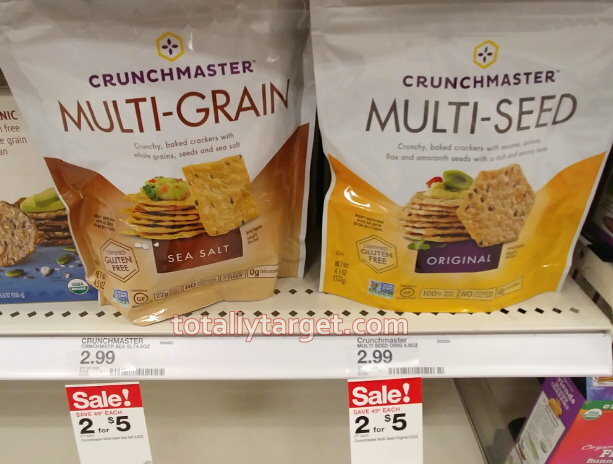 We have a new long-term sale on Crunchmaster crackers thru 2/16 to watch for at your stores. We also have a rebate offer on the Checkout 51 app to earn $1 cash back when you buy Crunchmaster crackers. Even better, this offer does not state you can’t combine with coupons or other rebates, and there’s a coupon to use to make for a great deal….